The state&apos;s official art museum, the Georgia Museum of Art, sits proudly on the University of Georgia&apos;s campus. The museum earned this prestigious title in 1982. More than 10,000 pieces adorn the walls of the museum. The museum&apos;s permanent collections contains American, Asian and European works. At no admission charge, this museum is one of the great things to see on your first visit to Athens. 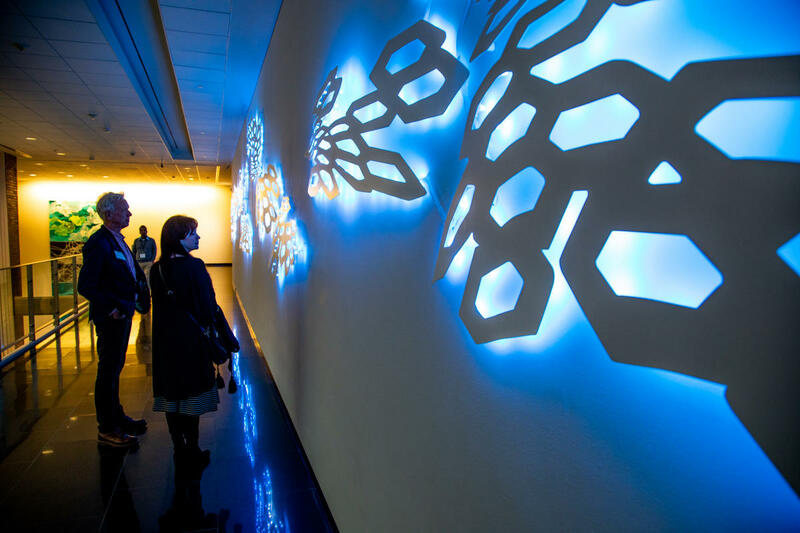 As you walk up the stairs to head to the museum&apos;s collections, blue lights begin to illuminate the hallway wall. This is one piece from Rebecca Rutstein&apos;s "Out of the Darkness" exhibition. The second piece is a painting positioned nearby. To create this exhibition, Rutstein teamed up with UGA department of marine sciences professor Samantha Joye to delve into the realm of research-informed art, each bringing their respective disciplines into the conversation. Rutstein&apos;s artwork draws off of Joye&apos;s trip to the Guaymas Basin and her research on how its ecosystem is changing. 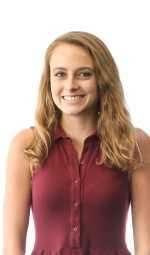 Rutstein&apos;s installation will light up the wall until October 27, 2019, and her painting will hang until March 27, 2019. Tucked in the back right of the second floor of the museum sits The Boone and George-Anne Knox Gallery II. While this gallery room may be small in size, it currently contains an exhibit with a big impact. Until April 24, 2019, this light blue painted room is home to the exhibit "Stony the Road We Trod." 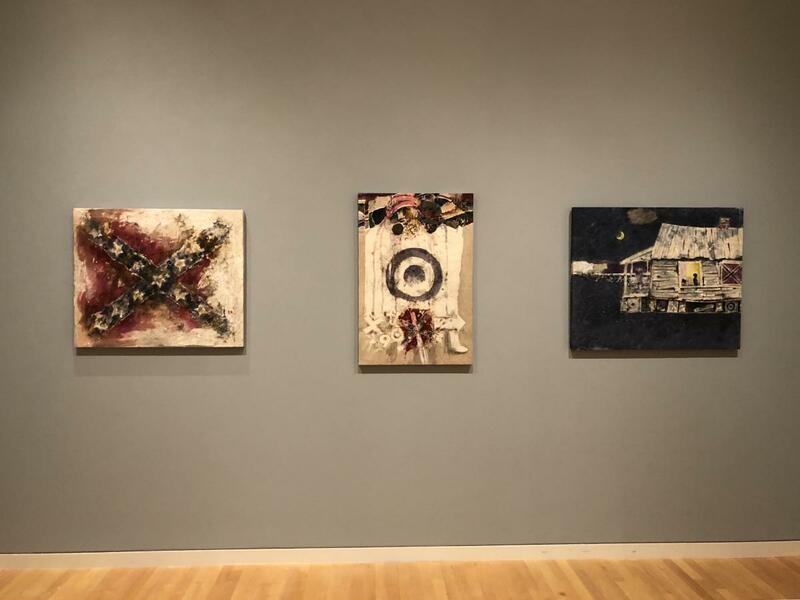 This exhibit features work by several African-American artists, all tied to the state of Georgia, with pieces dated as early as 1946 and as recent as 2018. The collection highlights the tribulations African-Americans have faced living in the South. Works are made using a variety of mediums, including oil, acrylic and collage. 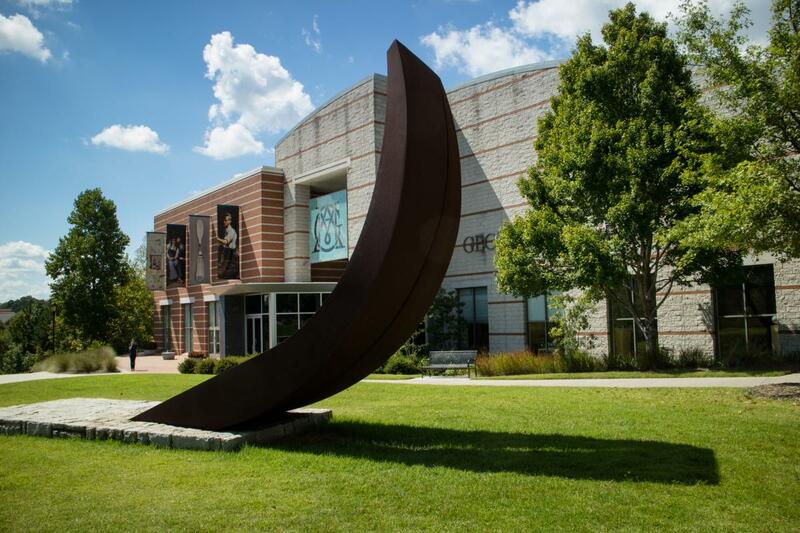 To learn more about this exhibit, take the Tour at Two on Wednesdays where museum curators guide you through this exhibition in addition to the museum&apos;s permanent collection. One artist in this exhibit has an especially close tie to Athens. In 1970, artist Leo Twiggs graduated from the University of Georgia where he became the first African-American at UGA to receive his doctorate in art education. Twiggs has four pieces featured in this exhibition, three of which have earned their place hanging side-by-side on a wall of their own. Last, but certainly not least, is the final current exhibition at the Georgia Museum of Art: The Reluctant Autocrat: Tsar Nicholas II. The pieces of this exhibit document the time when Alexander III and his son Nicholas II, the final rulers of the Romanov dynasty, were each in power. Ensuring that the exhibition has artwork that will appeal to all, works on display range from paintings and photographic prints to pieces of military uniform and children&apos;s clothing. Be sure to see this exhibit before it leaves on March 17, 2019. The Lyndon House Arts Center is a fundamental player in the Athens art community, encouraging everyone to try out their artistic side. The Lyndon House Arts Center offers workshops for all ages, galleries with rotating collections, and a gift store with artwork for purchase. 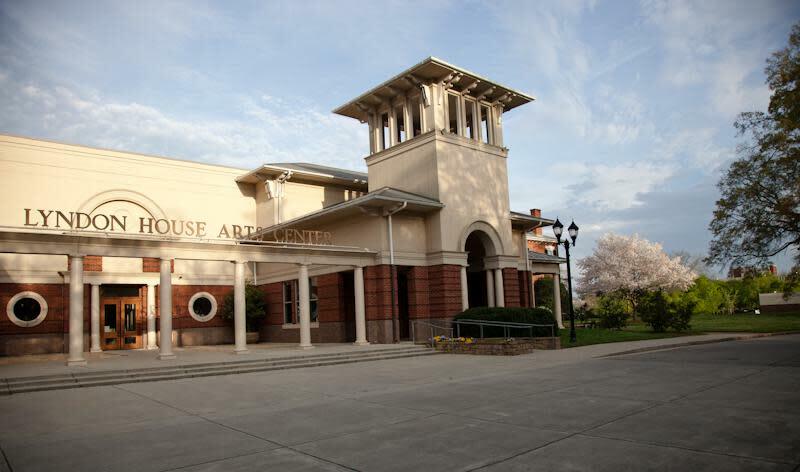 To get involved in the Athens art scene, join the Lyndon House Arts Foundation; whether you&apos;re an Athens&apos; art enthusiast or just visiting, all are welcome to attend meetings and volunteer at events. The Lounge Gallery at the Lyndon House Arts Center is a unique attraction. Rather than showcasing a commonly known or experienced artist, this gallery gives new, up-and-coming artists a chance to show off their skills. It features artists whose careers are either just starting out or are getting back into their artistic groove. The gallery rotates four times per year featuring one artist per exhibit. The current budding artist on display is Antoine Stewart. 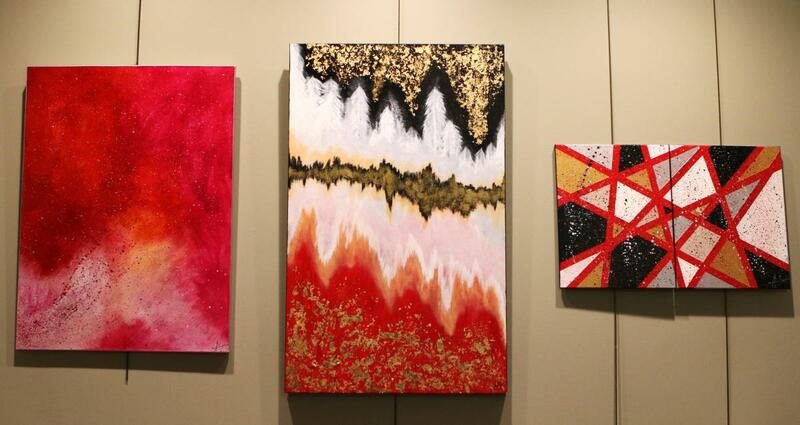 His collection, "Citrine Visuals," features six original pieces. At the start of Stewart&apos;s art exploration, he traveled to various museums and learned by viewing other artists at work. Drawing off of inspiration from Jackson Pollock, Stewart uses vibrant colors, gold accents and lines both exact and abstract to create the eye-catching pieces that make up his exhibit. "Citrine Visuals" will hang in the Lounge Gallery until March 2, 2019. Nestled above a Jittery Joe&apos;s downtown coffee shop is the latest gallery to appear on the Athens art scene: Tif Sigfrids Gallery. The gallery, whose co-owner and namesake was previously rooted in Los Angeles, opened its doors in 2018 and has since displayed artwork from 10 different artists working with an array of mediums. The current exhibit on display is "Semifreddo" by Gracie Devito. This is a solo exhibition of Devito&apos;s work, marking a first for the gallery. The exhibition evokes self-reflection as Devito&apos;s swift brush strokes and imperfect lines seems to suggest one&apos;s capabilities are limitless. Swing by this eclectic gallery before March 2, 2019 to see this exhibit in all its glory and create your own interpretation. If these exhibitions have gotten your creative juices flowing, there are art classes offered all over Athens. ATHICA, a locally-owned contemporary art gallery, offers workshops open to all and also has exhibitions available for viewing. Sip on wine at ARTini&apos;s Art Lounge while following an instructor as you craft your next masterpiece. To discover more places to explore in Athens, check out this page about Athens&apos; arts and culture. 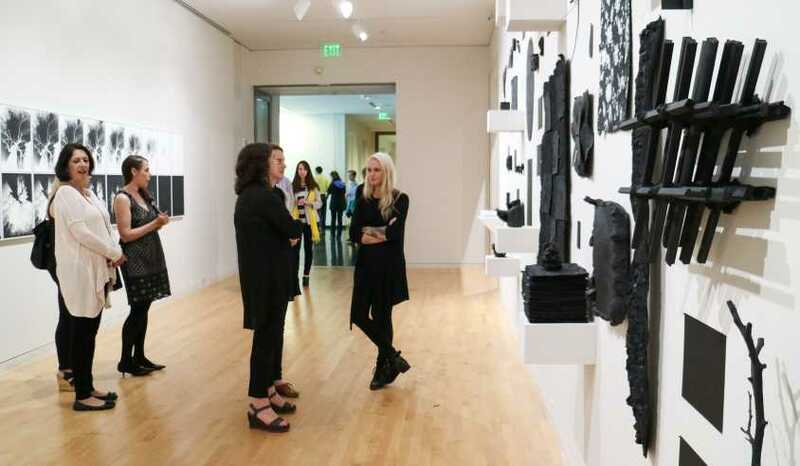 When visiting any of these exhibitions, galleries or museums, be sure to take photos and use the #VisitAthensGA or #AthensGA for a chance to be featured on our website or social media pages.